Diﬀerent Schools,Diﬀerent Sports, Diﬀerent Plans, Same Goals. 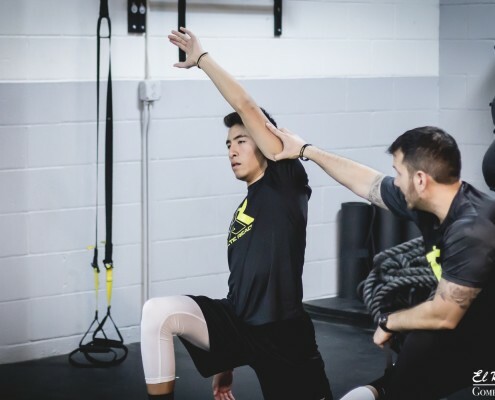 The Athlete Ready Specialized Youth Athletic Performance Programs focus on injury prevention, strength, speed, agility, power, ﬂexibility, and movement to maximize athletic ability. All programs are sport-speciﬁc and take into account athletes respective sport demands in and out of season. 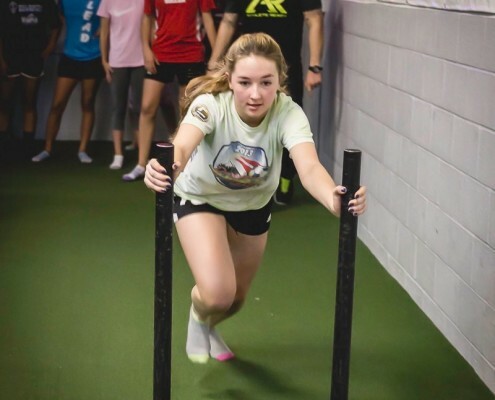 The Athlete Ready Juniors Program provides the building blocks for athletes. Our fun and engaging sessions establish coordination development, relative strength, speed, agility and power. 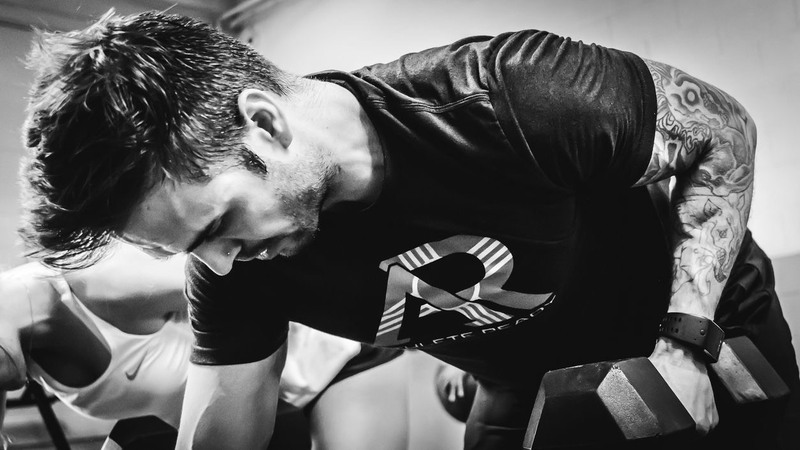 This program is meant as a base for more complex training as athletes grow. 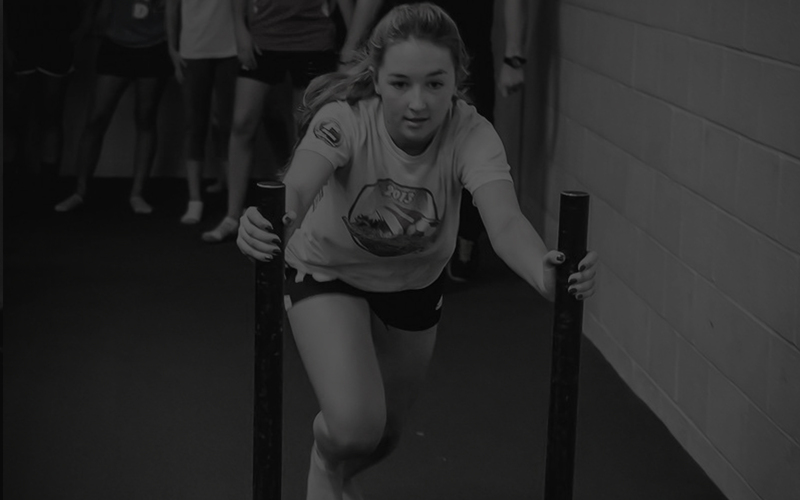 Junior athletes will be introduced to the basics of the squat, hinge, pull, push, and core training. Athletes train among teammates in a dynamic 60 minute session aimed to challenge and engage the entire group. Teams will be provided specialized programs and instruction that take into account their sport, phase of competition (In/Out of Season), and skill training load. Everyone trains hard, but few train smart enough to be truly ready. We help ﬁghters battle, progress and peak at the appropriate time. 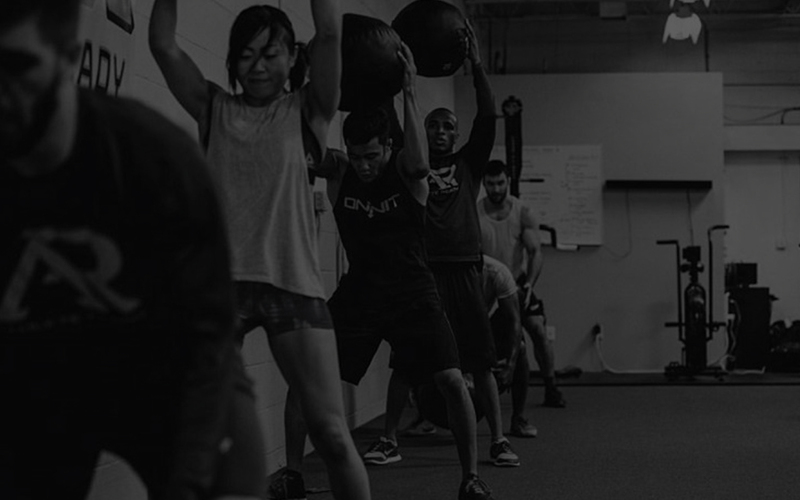 The Athlete Ready Combat Strength and Conditioning Program serves a variety of combat athletes, including many MMA athletes. 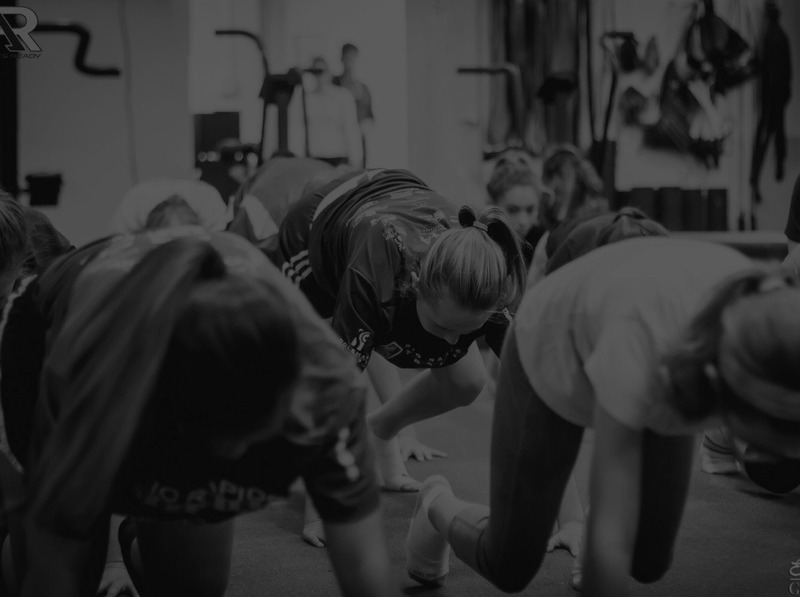 Our approach is adaptive, understanding that we often have to manage the stress of multiple sessions from multiple disciplines of training and possibly multiple coaches. Our goal is to unify all energy toward the ultimate success of our athlete. 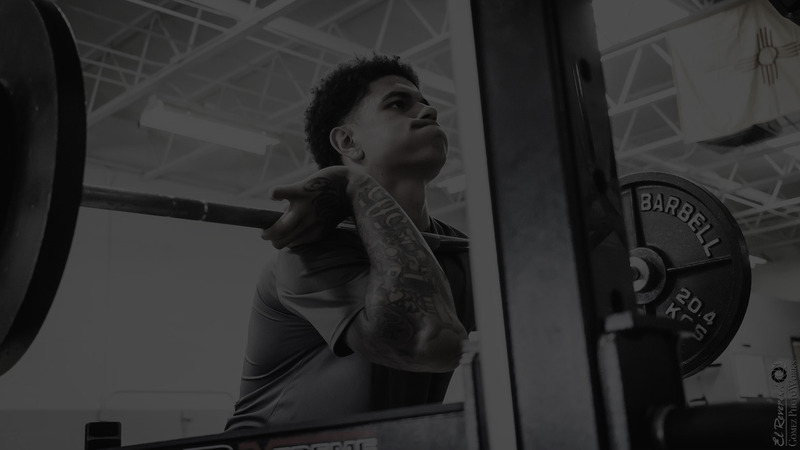 Our priority is dramatically improving athletic performance through quality training and education on proper nutrition and recovery strategies. Our adult community represents a full spectrum – from elite competitors to those hoping to return to play from injury – and everyone in between. 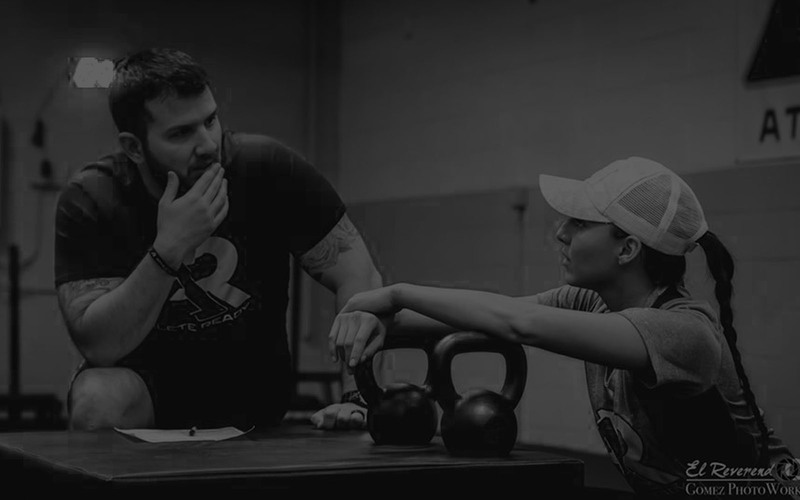 We pride ourselves on our ability to modify sessions based on clients abilities, needs, and goals. 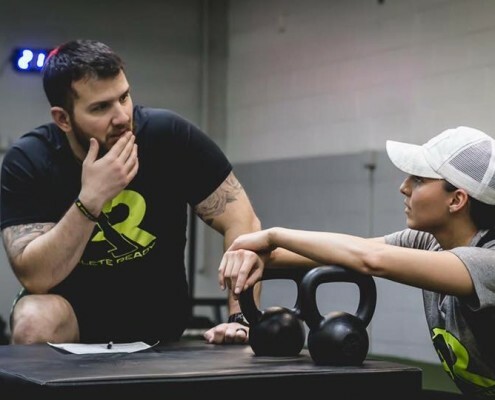 Our Athlete Ready Wellness Program is strongly supported by a network of clinical professionals, as evidenced by our consistent referrals and happy, healthy clients. 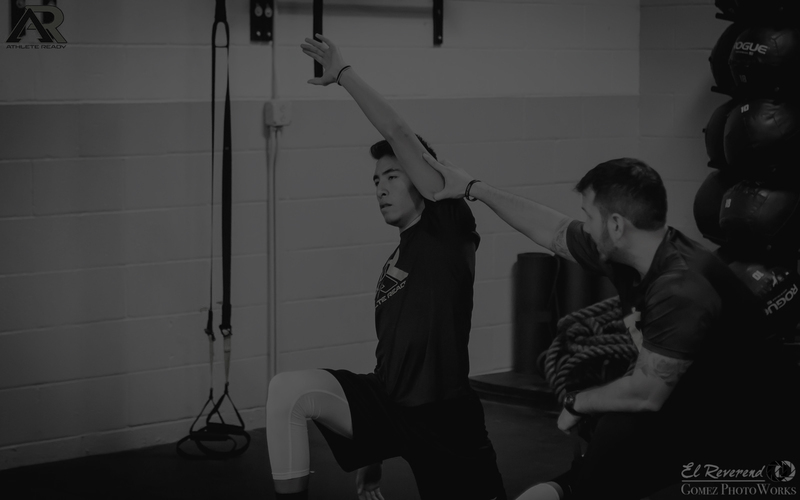 These intensive sessions deconstruct movement patterns to their basic mechanics in order to reintroduce them in safe and pain-free methods. 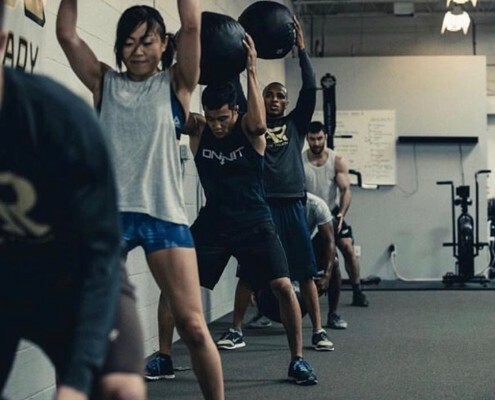 DID YOU KNOW: Businesses who provide Employee Wellness Programs are afforded additional tax incentives, and active, healthy employees are more productive? We accept the challenge to meet everyone where they are, and help them move forward toward where they would like to be. We can come to you, you can come to us, or you can meet us on our app for online training.